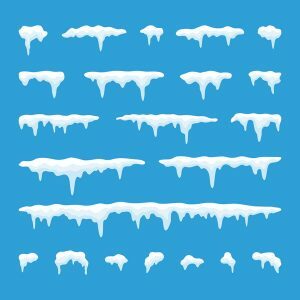 Ice on My Heat Pump: Should I Be Concerned? Maybe. We apologize for not giving a solid answer right off the bat, but the fact is that giving a solid answer would require a lot more information. The reason? There are a few different potential causes of ice developing on a heat pump. It may not always be a major issue, but it certainly can be. The fact that it may be a problem with a relatively simple solution should not lull you into a false sense of security. When it comes to your heater in Bellows Falls, VT, you always want to know that it is functioning properly. Even “minor” issues can lead to serious problems when you experience winters as cold as ours. Heat pump technology has come a long way over the years but, like any other technology, it has its limitations. You’re going to need repairs at some point. When that time comes, you can always count on our heating technicians to get your system back on track. Posted in Heat Pumps | Comments Off on Ice on My Heat Pump: Should I Be Concerned?